Diamond weave wraps There are 4 products. Babywearing wrap Rainbow Diamond by Luna Dream - diamond weave. 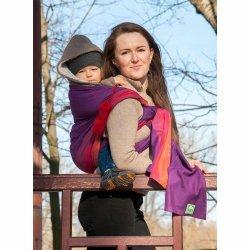 Babywearing wrap Purple Love Diamond by Luna Dream - diamond weave. Babywearing wrap Rainbow Bamboo Diamond by Luna Dream - diamond weave. 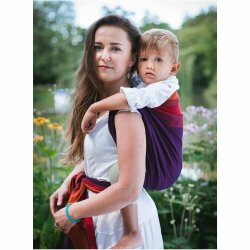 Babywearing wrap Purple Love Bamboo Diamond by Luna Dream - diamond weave.